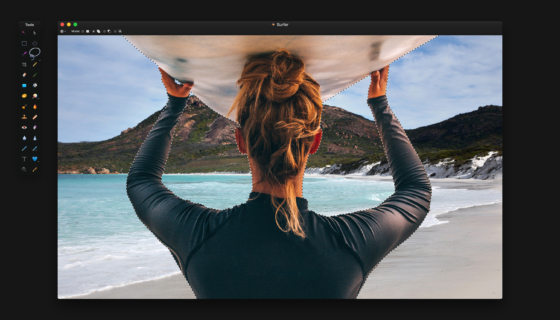 Pixelmator 2.2 ‘Blueberry’ Hits the Mac App Store – With Over 100 New Features! #Friday5 – Black Friday! 5 Copies of Pixelmator to Give Away + a $20 iTunes Voucher! 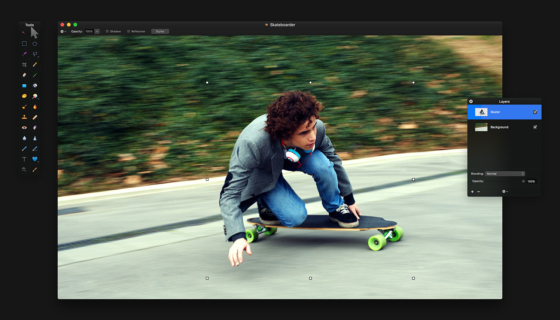 Pixelmator 2.1 Hits the Mac App Store With iCloud, Retina Graphics, Mountain Lion Support, and More! #Friday5 – Five Copies of Pixelmator to Give Away + a $20 iTunes Voucher!